It must be the norm for Hillary Clinton to accept the presence of sexual predators in her life. She got so used to rolling out the Bimbo Squad to protect Bill so many times, that it just comes naturally. It is now revealed that one of her campaign staff, Burns Strider, a political operative. and close friend was accused of sexual harassment. Her staff wanted him gone. It did not happen. He was counseled and allowed to continue on. The poor woman got a transfer and a non-disclosure agreement. So much for being a women’s advocate. It was reported on Friday that Hillary Clinton covered up for a longtime friend and campaign aide who was accused of sexually harassing a female staffer on her 2008 presidential campaign, but she avoided the bombshell revelation in her first public comments after the story broke. Thank you, @CecileRichards, for your tireless advocacy on behalf of women and girls, and for your grace under pressure over these last 12 years. And thank you to @PPFA for all you’ve done and continue to do to advance reproductive rights. Onward! Unmentioned in the tweet was Richards’ advocacy for abortion. 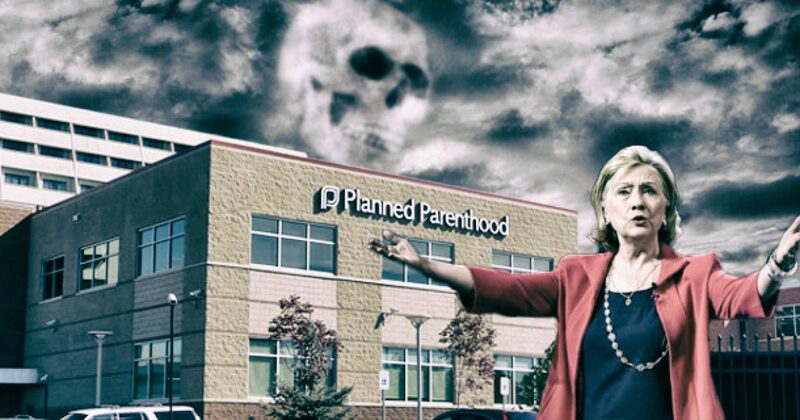 An estimated 3.5 million abortions have been conducted by Planned Parenthood during Richards’ 12-year stint as the group’s leader. She is stepping down to pursue other opportunities.